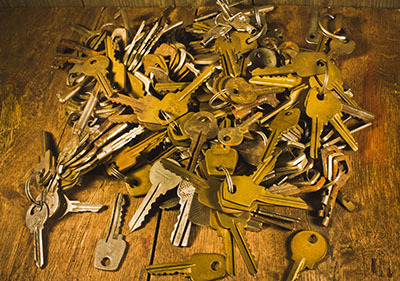 Keys and locks are among the most important things in ensuring the security of your homes. That is why making sure that these are in good working condition should be a major consideration for you. You need to constantly check that the locks installed on your doors are intact and free of any glitches. To this end, we can be of great help to you. 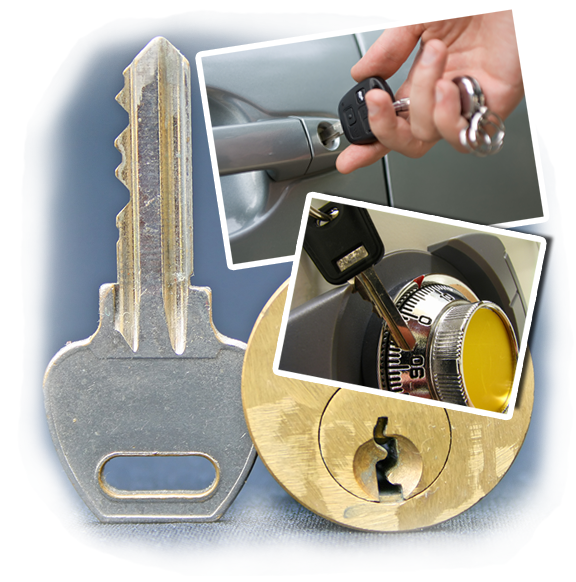 We, at “Locksmith Sumner” understand your need for a quick and reliable locksmith service at all times. With this in mind, we have made it a point that our service technicians are well prepared in terms of training and equipment so that they will be able to afford you the best quality of service you deserve. We take pride that our people are professionals both in their conduct towards our clients and the way they perform their duties. This we guarantee. We provide a wide range of services that we have divided into two major categories. The first one is emergency local locksmith service. This covers all your emergency locksmith needs like lost or broken keys, lockouts, as well as broken locks. 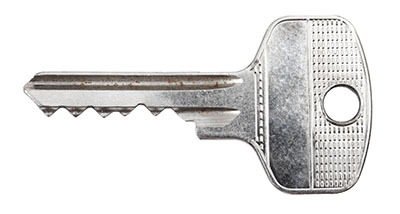 We can easily create replacement keys on the spot. We can also do a keyless entry in cases of lockouts. Most importantly, we provide lock repair and replacement. The second category covers your local locksmith needs, which includes security enhancement like deadbolt installation, door lock installation, and safe installation. We can improve your home security by installing enhancements to your present lock system. Most of the time, a simple improvement spells the difference between a successful burglary and a failed attempt. No matter what needs you have, as long as they are lock and key related, we are your best choice. Talk to us today and let us know how we can be of help. We always relish the opportunity to help out.